Backed by a global network and a commitment to service, Howe Leather has achieved international recognition over many years as a supplier of quality automotive leather. Howe Leather brings a tradition of craftsmanship and the world's best manfacturing techniques to each step of the production process. 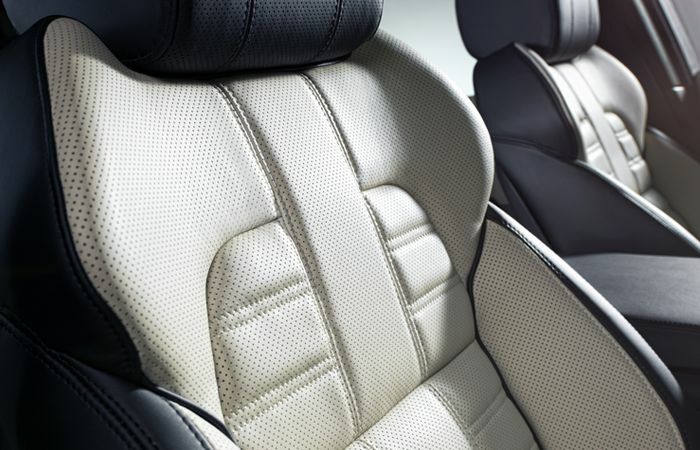 The result is the highest quality automotive leather which offers the perfect blend of colour, comfort, durability and style. Leather which not only meets, but surpasses, the most stringent requirements of customers and international quality standards. Howe Leather stands behind every piece of leather it produces. A century of craftsmanship and the finest manufacturing techniques combine to make a bold statement of style and strength that will continue to impress for many years into the future.